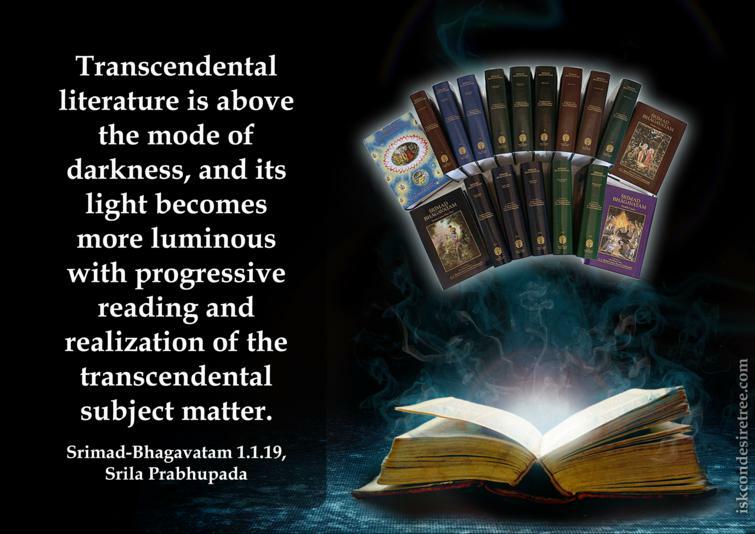 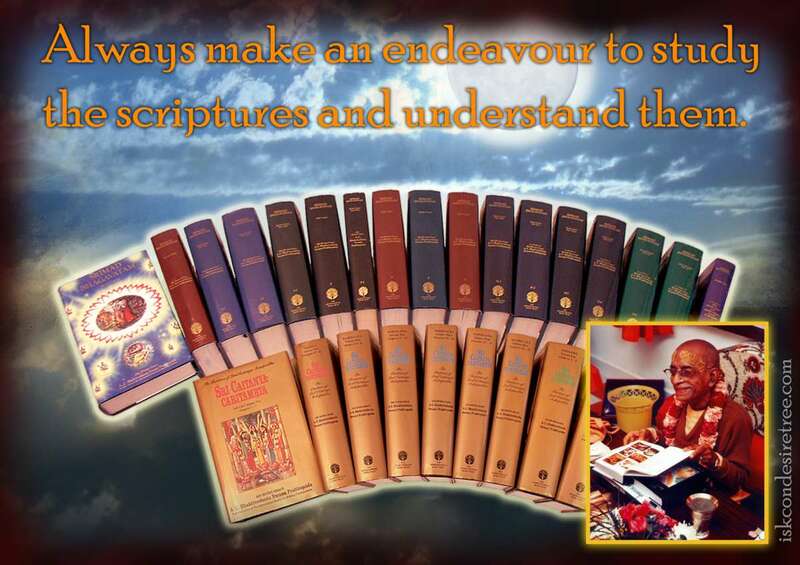 Transcendental literature is above the mode of darkness, and its light becomes more luminous with progressive reading and realization of the transcendental subject matter. 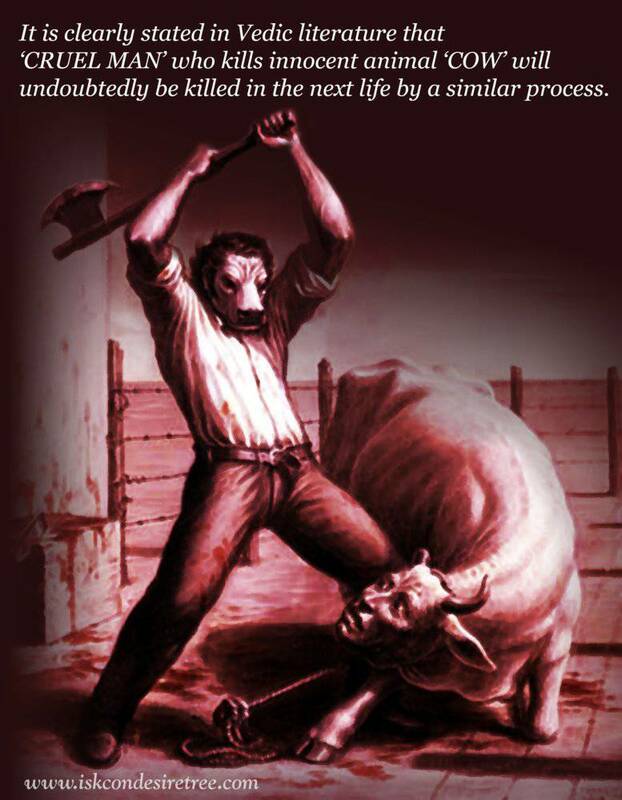 It is clearly stated in Vedic literature that 'Cruel Man' who kills innocent animal 'Cow' will undoubtedly be killed in the next life by a similar process. 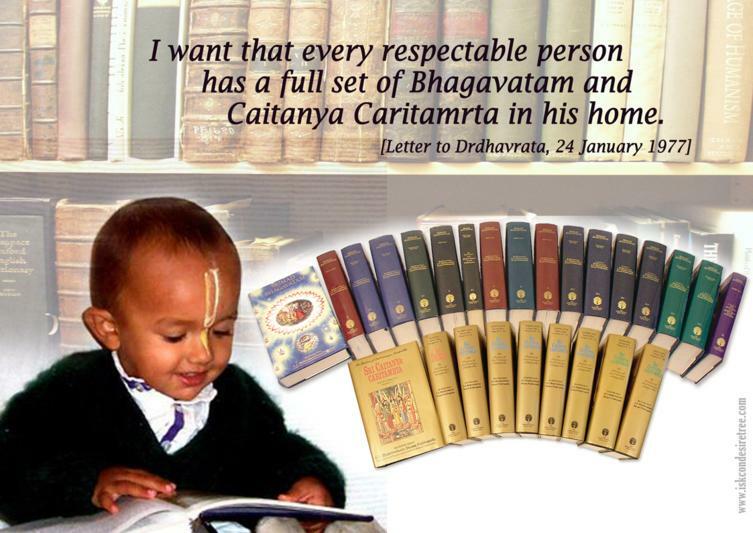 The most secret portions of the Vedic texts declare Krishna as the Supreme Personality of Godhead.